I watch wedding show only in HighDef. Because you definitively have to be high. Ich schau mir Hochzeitshows nur in HighDef an. Für sowas muß ich definitiv high sein. This is a classic floating island scene with a touch of funny elements added to it. Multiple elements will merge together to create a believable scene. 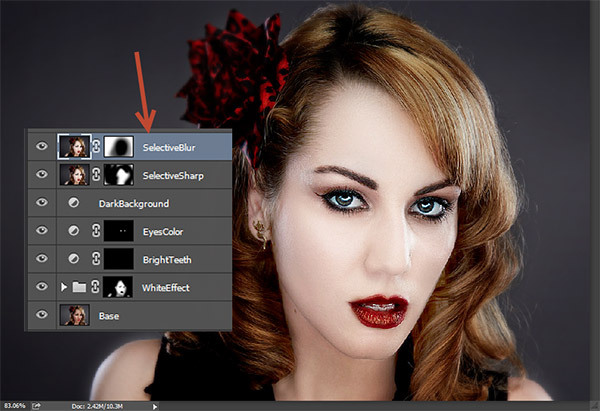 You will need Photoshop CS3 or later to follow this tutorial.